Being an expat partner is sometimes not easy. But there is a lot you can do to be happier, more fulfilled and more successful. If you follow these 7 tips you can create a life that you really love while living abroad. 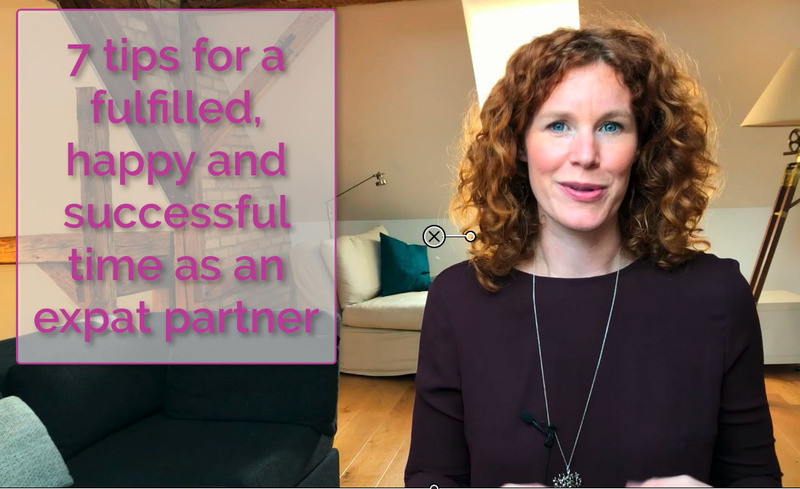 In this video, you will learn what you can do to create a more meaningful life while you live abroad as an expat partner. 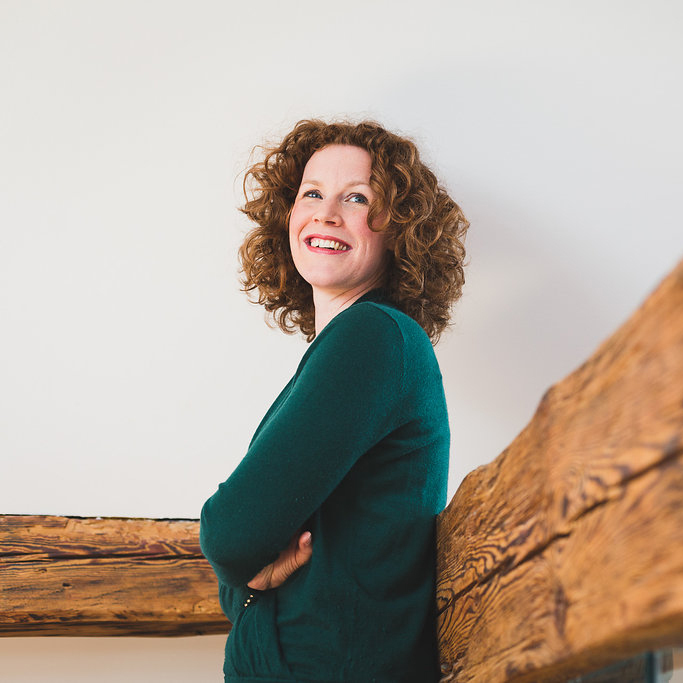 You can download the worksheets to work with the 7 tips for a happier, more fulfilled and more successful life as an expat partner here. Do you want to tell me about your experiences how to create a great life while living abroad? Just send me an e-mail and we can discuss further. Just click here to send me a message. You can download the worksheets to work with the 7 tips for a happier, more fulfilled and more successful life as an expat partner here.